The allegations concerned the Amelia Elementary School PTA. BEAUMONT, Texas — Police are investigating allegations that PTA funds have been mismanaged at a Beaumont elementary school. 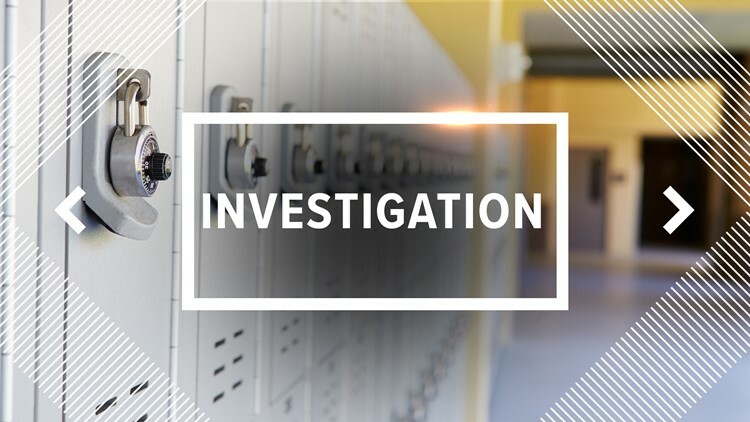 The Beaumont Independent School District Police Department is now investigating allegations surrounding mismanagement of PTA funds at Amelia Elementary School according to a BISD spokesperson. "The Beaumont ISD Police Department is investigating allegations surrounding mismanagement of PTA funds at Amelia ES," Nakisha Miles said in an email to 12News. Beaumont Police Officer Haley Morrow said Beaumont Police is not investigating and asked that questions be forwarded to BISD Police. The Jefferson County District Attorney's office has confirmed it has received nothing from the district on this case at this time. There are 17 PTAs in Beaumont, Texas PTA spokesperson Lisa Holbrook told 12News. "I am aware of it. I have not been told the details," Holbrook said. "All I have been told is that they are investigating something at this point." "It's not about the PTA, it's about individuals who make bad choices. People should not take the individual's actions and attribute them to the organization." Holbrook said overall, this has been a fantastic year in spite of the challenges some of the PTAs had because of Tropical Storm Harvey.